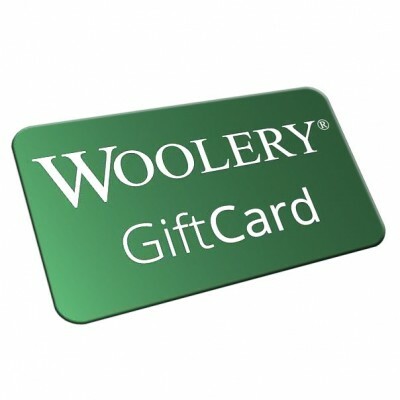 Whether it is a birthday, graduation, retirement, appreciation, holiday, or other special event, giving the fiber artist a Gift Card from The Woolery is a terrific way to say how important someone is to you. Gift Cards can only be redeemed for merchandise. Any unused balance on a gift card will expire after 5 years from the date of purchase. Gift Cards are redeemed from your Shopping Cart, not the Check-Out page. Click on the image to go directly to the Gift Card page. * Please note that the receiver of the gift card via email may need to check their spam or junk mail folder because the gift card emails are sent from an automated system which can cause them to be marked as spam by email providers.